The aim of processing your ‘wills and trust’ is to forestall any confusion in the proper transferring of your estate to your heirs. Also, you will want to make sure that the probate court doesn’t take control of your estate or the state doesn’t appoint someone whom you wouldn’t have wanted to take custody of your children if they are minors or your property when you’re off to the world beyond. Therefore it is expedient that you draft your wills and trust documents and properly too. Poorly drafted is as good as not drafted at all! To get this done, you should let a proficient attorney help you. You can seek expert advice from our firm, Rawa Law Group if you’re in Whittier, CA. 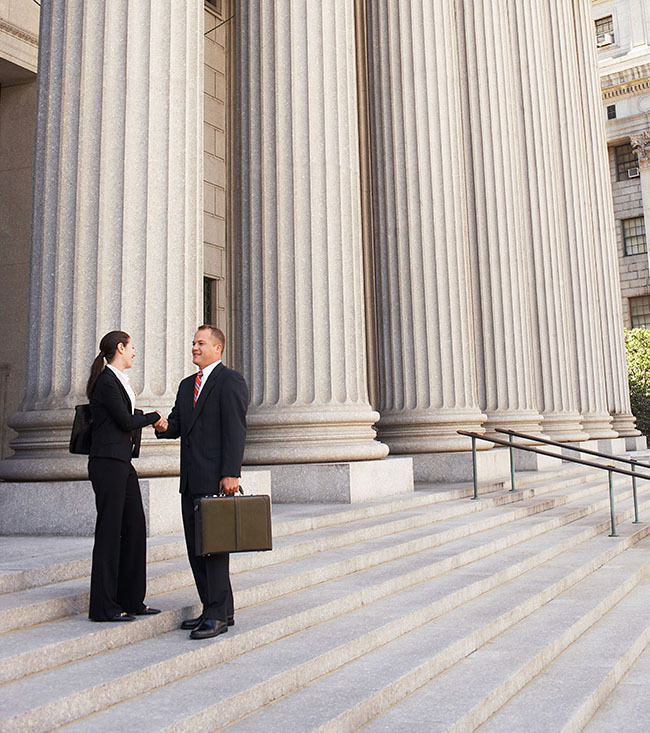 We are a topnotch legal consulting agency dedicated to offering topnotch legal services to our clients. We have a team of well trained and highly experienced attorneys who will be at your beck and call the moment you come to us. You don’t have to worry about any upfront charges – we offer a free consultation to our clients as well as offer useful legal counsel within the limits of the law of your city and yet at no concealed charges. Our attorneys are up-to-date with the laws of your city and will also plan strategically with the resources made available by it to help you achieve peace of mind. You will also enjoy flexible appointment hours because we ensure we can fit comfortably into your schedule. 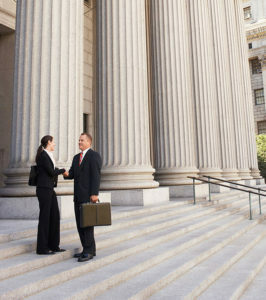 Want to hire a proficient ‘wills and trust’ attorney Whittier, CA? Just come to this address.